Launched: 1984 September. Number crew: 7 . People: Allen, Hauck, Walker, Dave, Payton, Gardner, Fisher, Joseph, Casserino. Projects: STS. 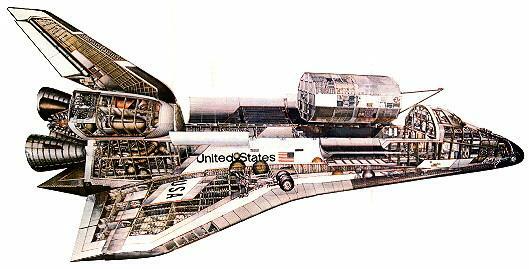 STS-41-H (cancelled) - . Crew: Allen, Casserino, Fisher, Gardner, Hauck, Payton, Walker, Dave. Backup Crew: Joseph. Payload: DoD or TDRS Mission. Nation: USA. Program: STS. Flight: STS-41-H. Planned Department of Defense or TDRS deployment shuttle mission. Cancelled due to IUS failure..